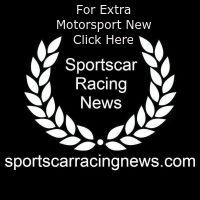 When it comes to racing in the Pirelli GT3 Cup Trophy USA Series, the competition is fierce. And just as important, the camaraderie is spirited. 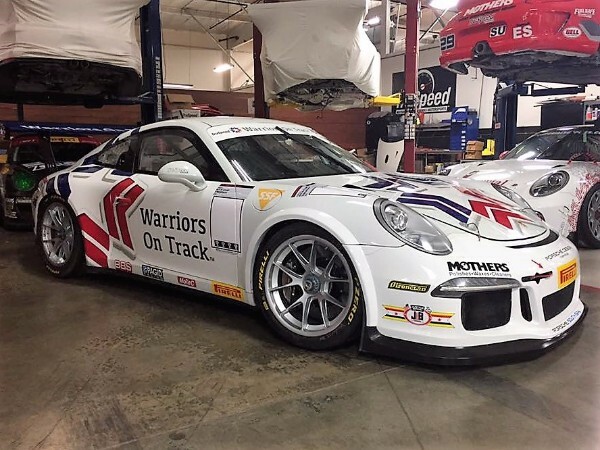 Longtime Pirelli GT3 Cup competitor TruSpeed Autosport will not only be chasing victory at Mazda Raceway Laguna Seca, but has also come together to support an important organization: Warriors on Track.